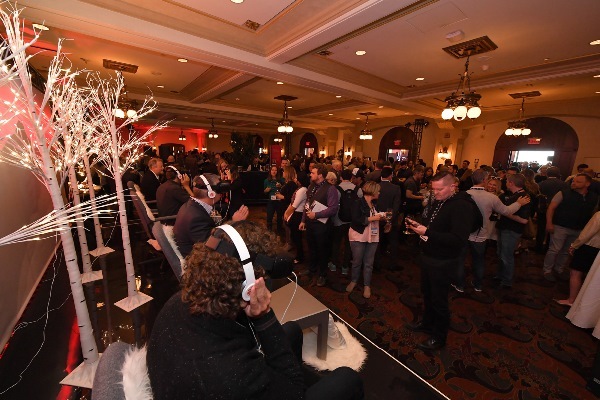 Check out what went down at the four-day event in Alberta. 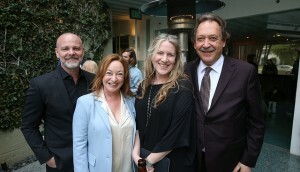 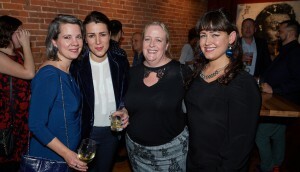 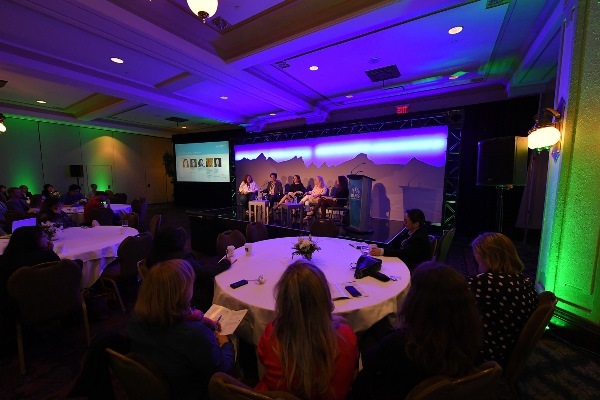 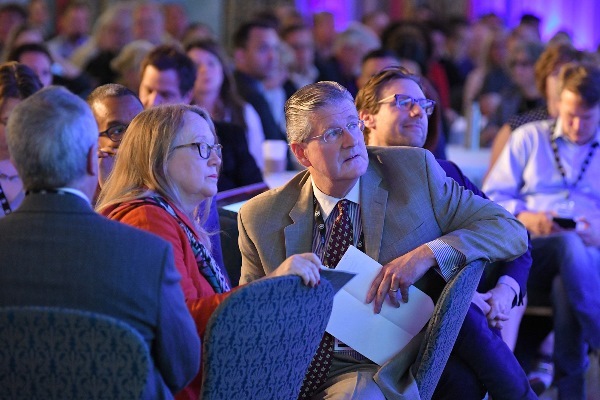 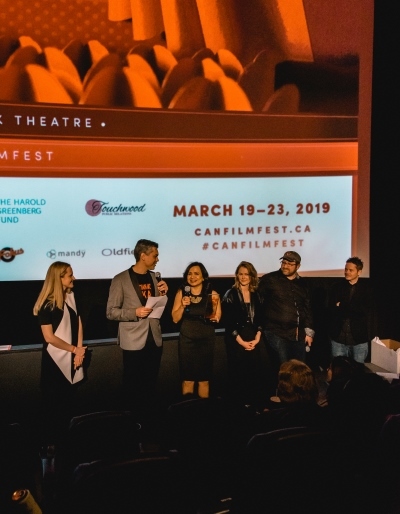 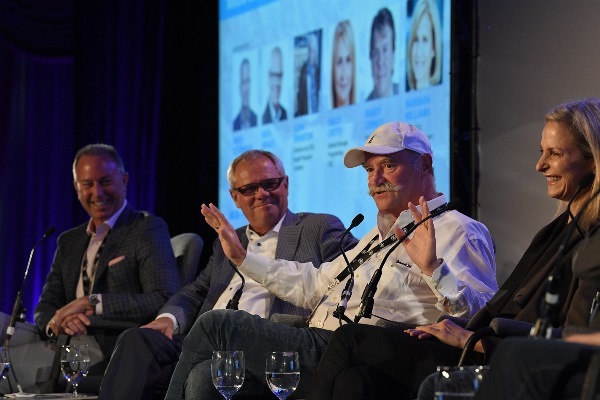 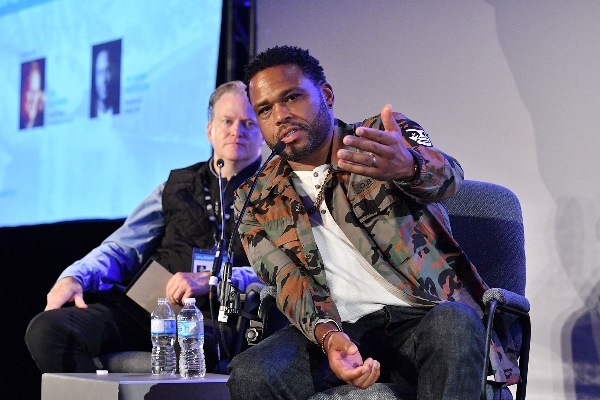 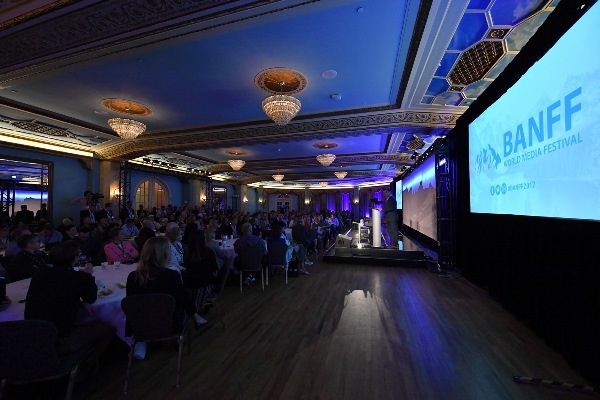 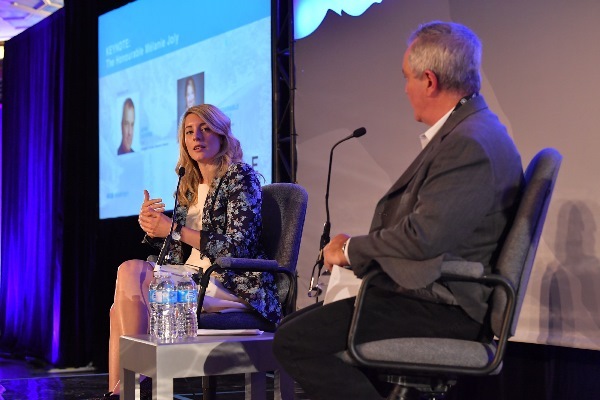 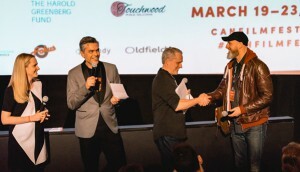 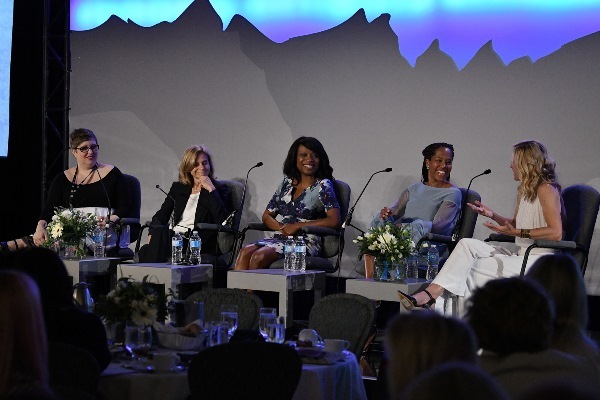 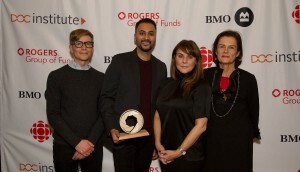 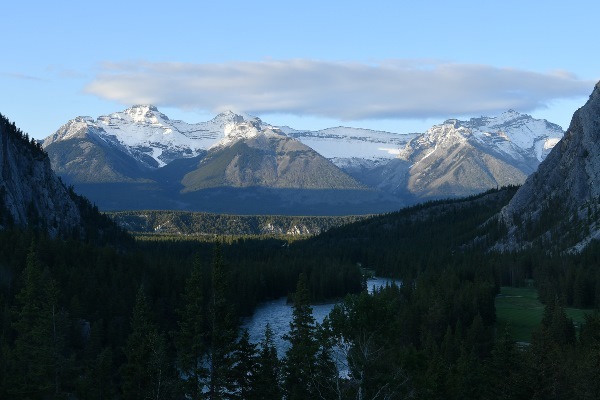 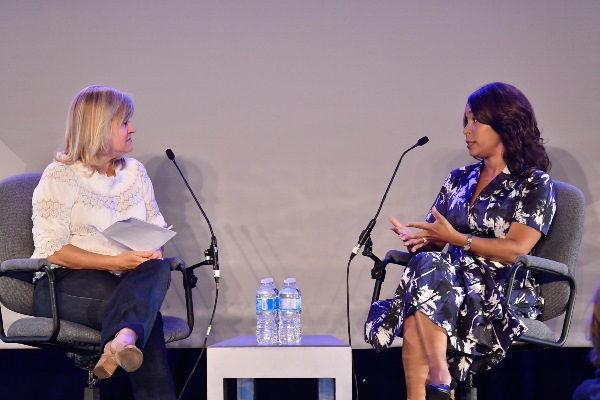 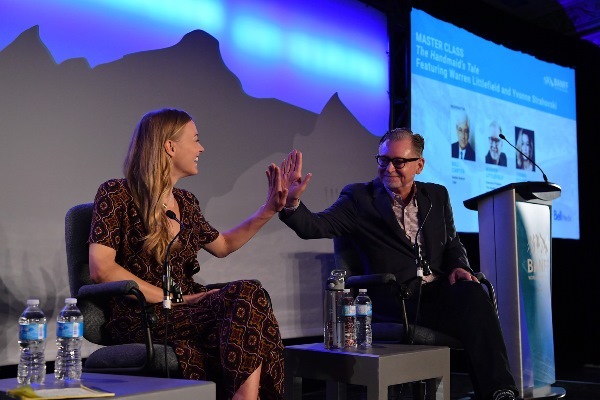 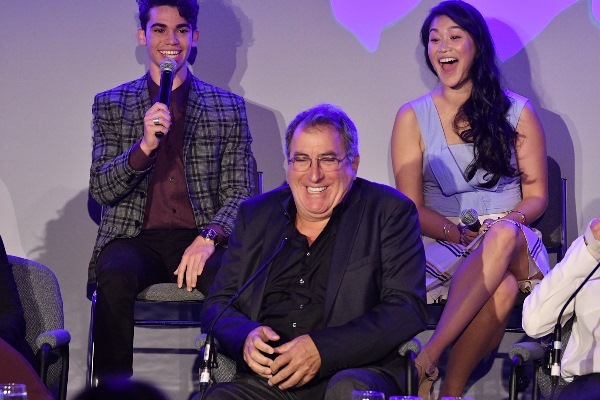 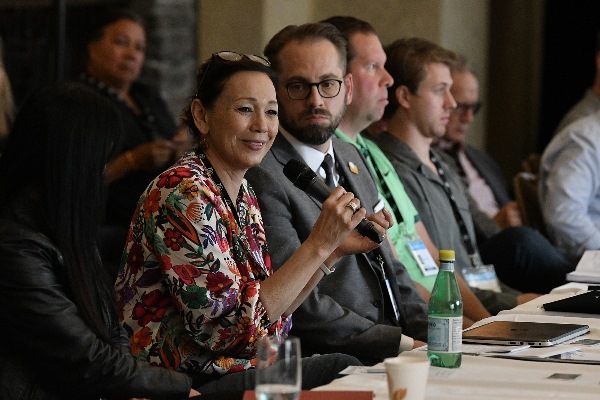 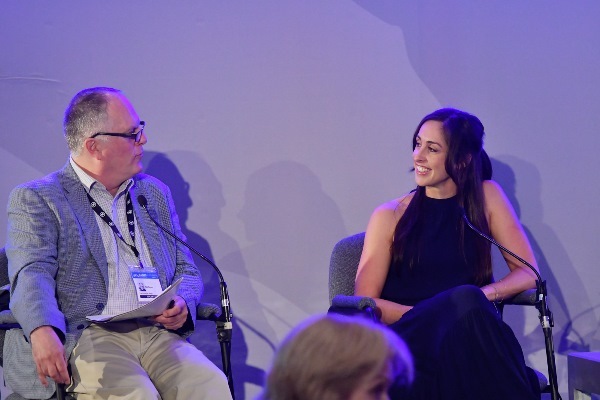 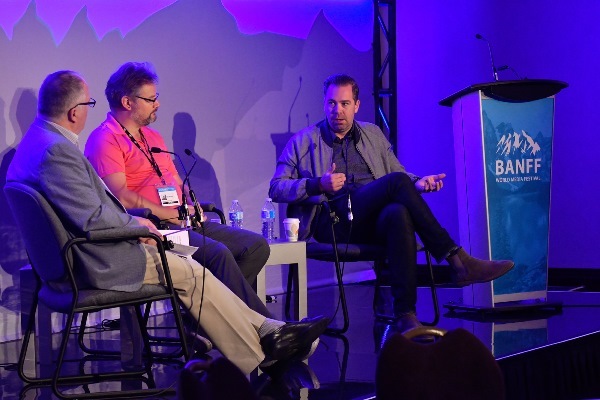 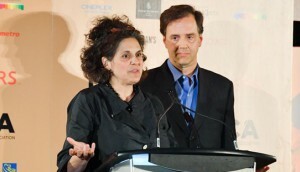 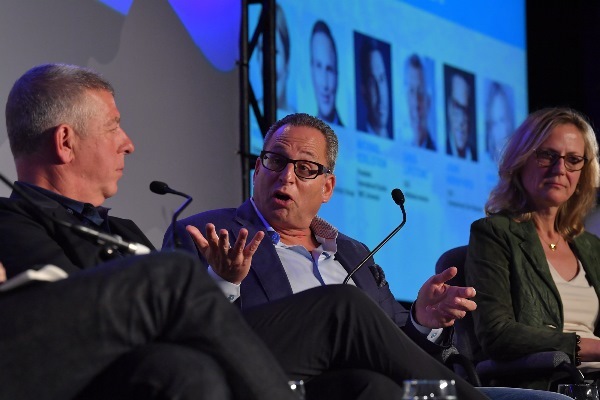 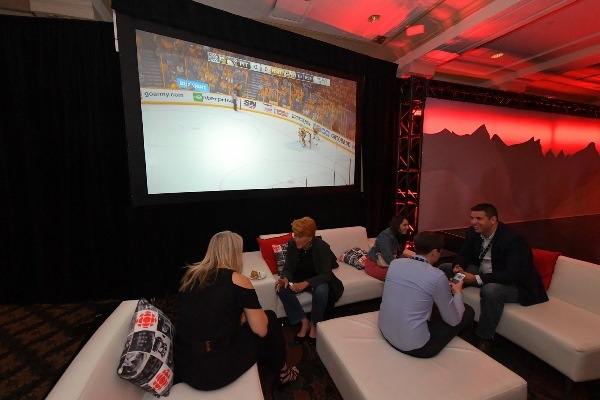 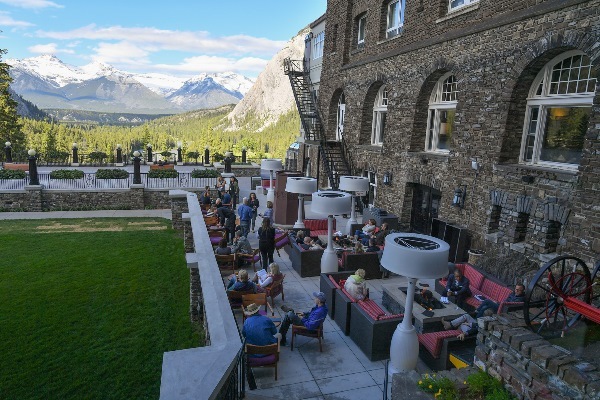 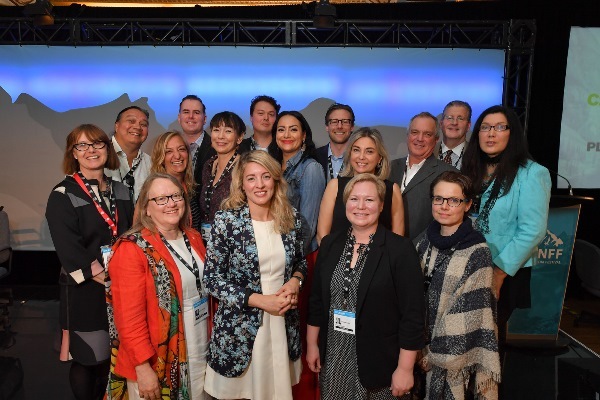 The Banff World Media Festival took place June 11 to 14 at the Fairmont Banff Springs Hotel in Alberta. 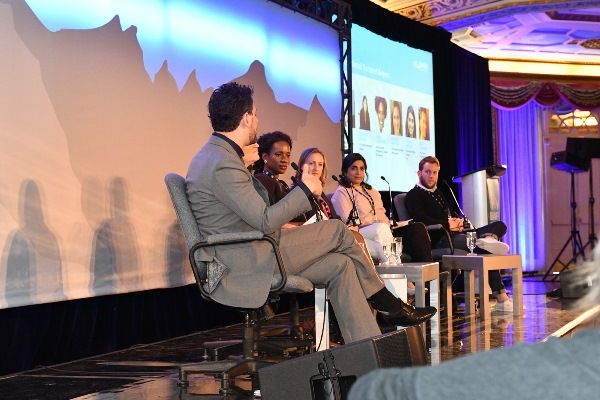 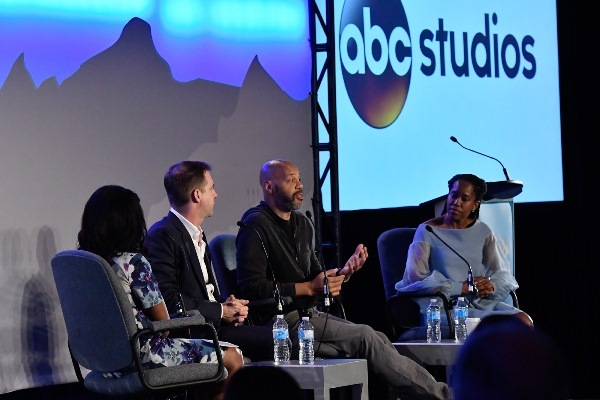 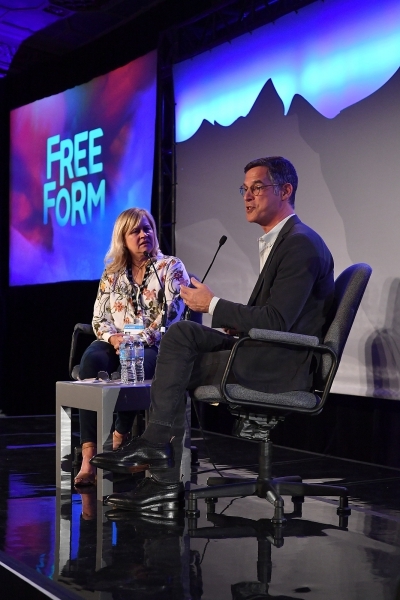 Over the course of four days, delegates heard keynotes from Minister of Canadian Heritage Melanie Joly, ABC Entertainment president Channing Dungey, and ABC Studios’ Patrick Moran (featuring American Crime showrunner John Ridley and actress Regina King), as well as Master Classes with Black-ish star and exec producer Anthony Anderson, and The Handmaid’s Tale‘s Warren Littlefield and Yvonne Strahovski.